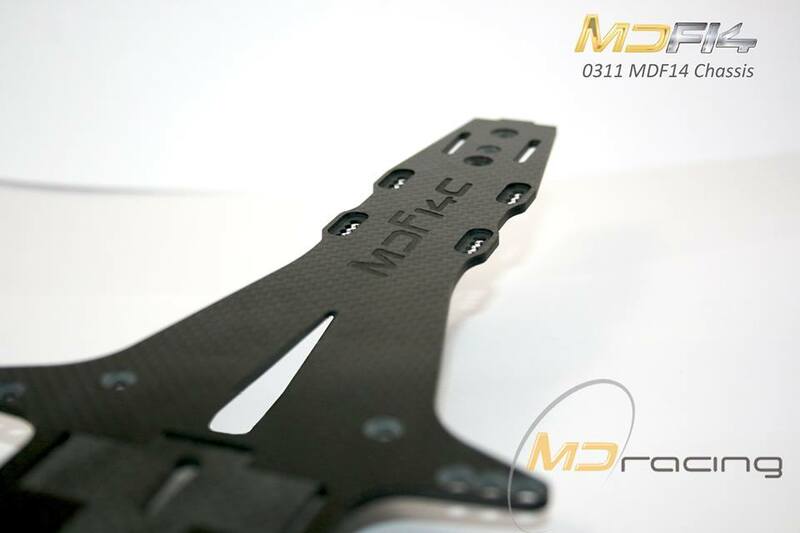 We keep unveiling details of our new car, the MDF14. 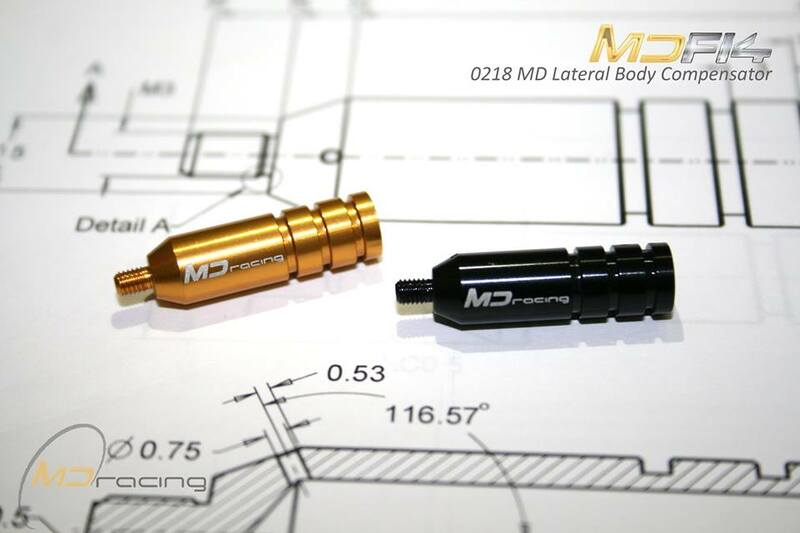 In this case we show you details of our chassis and of our new compensators, they have been lasered with our logo and anodized with a high resistant coating will be available both gold and black. Also, there will be a few more pieces that will look like. This entry was posted on venerdì, luglio 10th, 2015 at 09:27	and is filed under News, Technique. You can follow any responses to this entry through the RSS 2.0 feed. Responses are currently closed, but you can trackback from your own site.